All Things Wired provides all types of wired and wireless alarm systems including Intrusion, Panic / Hold-Up and Smoke/Fire alarm systems. We have chosen our brands of alarm systems through thorough testing for both robustness and customer requirements. All of our alarm products provide exceptional reliability and good value for money, across a range of applications both residential and commercial. The most common type of alarm we install are Intrusion Alarms, providing protection via internal movement detection sensors. 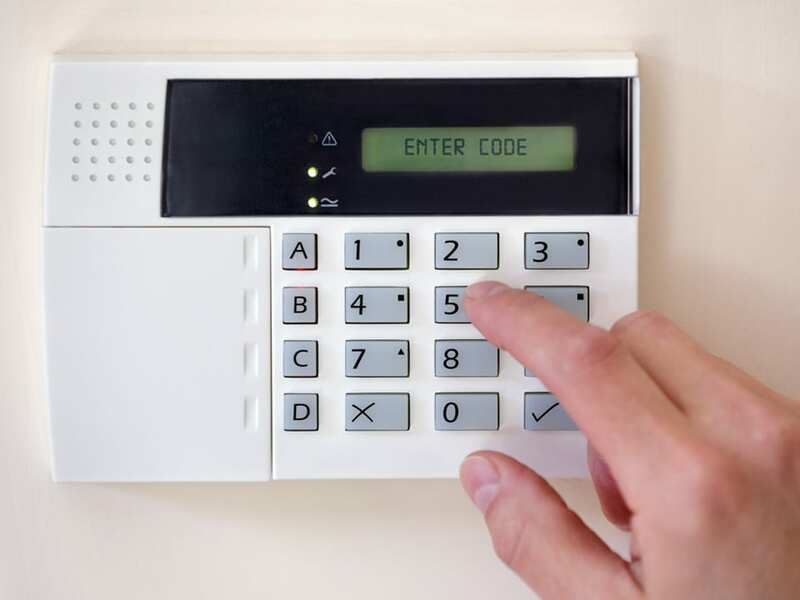 We can also install detectors that monitor if doors are opened and vibration detectors that will activate the alarm if a window or door is attacked before an intruder gains entry. Smoke and Carbon Dioxide detectors can also be added to the system to provide complete peace of mind. All of these detectors are monitored through a central panel and trigger the same internal and/or external audible alarms.